This was done by one of the previous owners and makes this boat truly one of a kind. This completely removes the keel trunk from the cabin floor all-together thereby creating much more room to move around in the boat. This has many effects on the boat. First of all, it really lowers the center of gravity on the boat even when the keel is fully retracted into the keel trunk. One of the many benefits is that even in choppy water when motoring along with the keel fully retracted, you still get a very stable ride with out a lot of pitching and rolling. This greatly increases the stability of the boat. 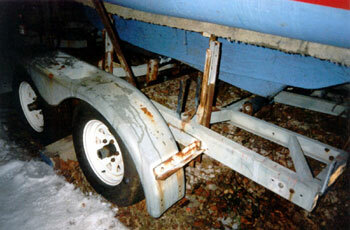 Second, the large keel trunk under the hull acts as a keel by itself. 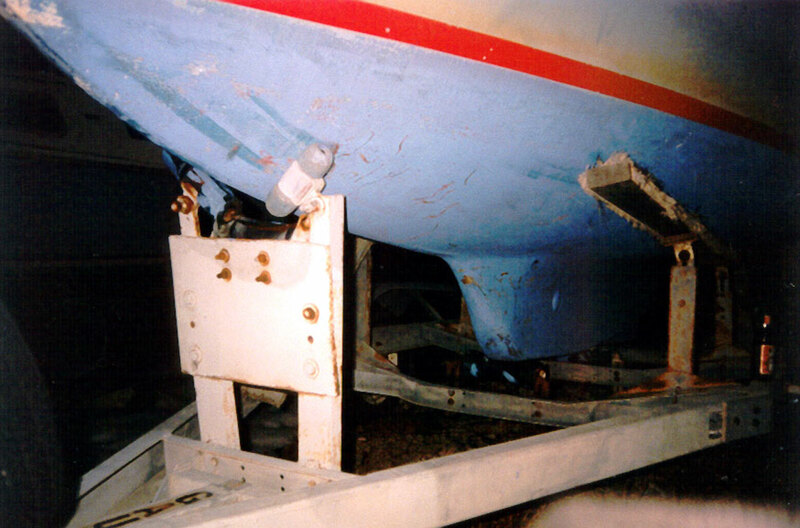 It also lowers the draft of the boat to about 20 to 24 inches, which is about that same depth as the rudder fully extended (the rudder touches first when getting shallow as an indicator). 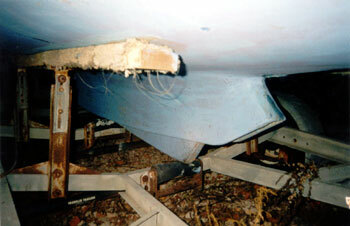 When the keel is lowered, the boat draws 8 feet of water or even more. This really lowers the center of gravity of this boat and provides great resistance to rollover and heeling (a great recommendation that I do not recommend. It requires a lot of hard-core construction. This is definitely not for your boat unless you are truly committed).